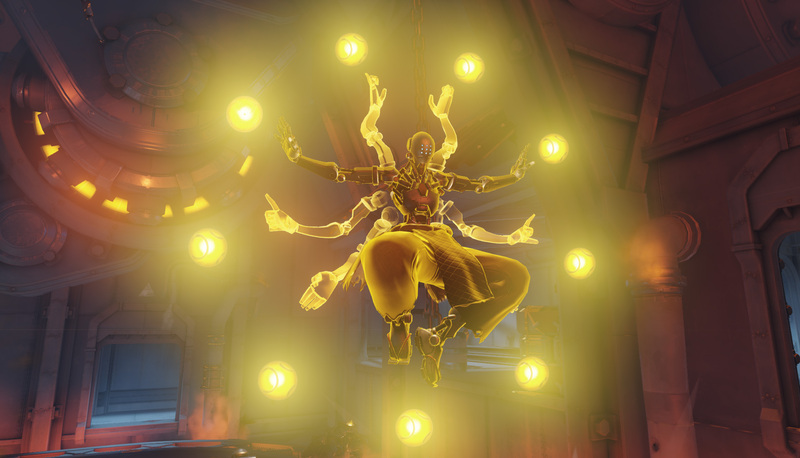 Will The 'Overwatch' Servers Crack Under Pressure? Blizzard may have a rough history of bad release days, but this time it looks like they've learned from their mistakes. Players around the world are preparing for the launch of Overwatch by installing their copies of the game, downloading the latest update files, and making sure they have the correct server window for their time zone. 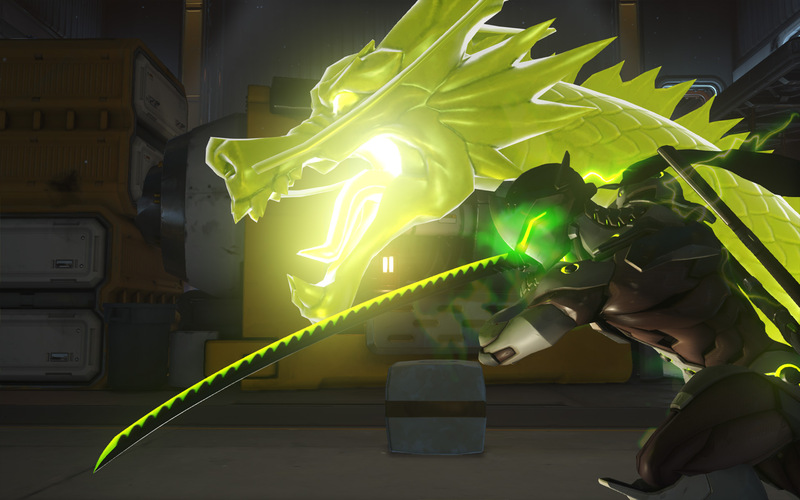 Servers for Overwatch are set to go live in North America on May 23, starting at 4:00 p.m. PDT. From there, Blizzard will continue to open access throughout the evening continuing into May 24. The plan seems similar to that of the open beta, which when surprisingly smoothly – but with a history of server issues on all of their major releases, will Blizzard be able to keep the servers up under pressure for a solid launch? It’s honestly hard to forget video game launches like Diablo 3 back in 2012, when Blizzard was forced to take down the servers at least twice to fix issues impacting the game. The problems included a plethora of different error messages alongside the notorious Error 37, along with login problems that kept players waiting for hours to play the game that had just purchased. Granted, these issues were fixed after a few days – but the impact still remains with Diablo 3 to this day. Releases like Warlords of Draenor followed Diablo 3 too – which was one of the most surprising launches of Blizzards career. Easily one of the most anticipated expansions for World of Warcraft, WoD players experienced major issues when trying to play the expansion on release day relating to logging into the game and staying connected once they got past the initial screen. These problems were complimented with bugs in new features like garrisons, which made the game unplayable for many and ultimately led to the development team taking the game offline for several hours on two separate occasions to performance maintenance. At the end of the entire scenario Blizzard ended up giving every active WoW account in the affected regions an additional five days of game time to make up for the problems they faced, although many community members didnt feel it was enough compensation. But will Overwatch suffer the same fate? Honestly, it’s doubtful – especially considering that Overwatch is host to games with a much smaller concentration of players on the servers. In each of these 6v6 matches the connections are probably going to be isolated and separated among a massive host of servers, plus it’s safe to say that Blizzard knows how many people are going to be playing based on the open beta: a whopping 9.7 million. If anything we’ll see a few connection issues every time servers open for a new region, which will be similar to the way beta progressed once released. These connection issues didn’t last for more than a few minutes on a few separate occasions and players were still able to connected regardless of the fact that Blizzard reported servers were being finicky. It’s also worth noting that Blizzard has been testing Overwatch servers for well-over a year though their alpha and beta programs, with open beta weekends started as far back as November of last year. Regardless of the preparations though, anything can go wrong – so here’s to hoping for a solid release for Blizzards first new IP in years.